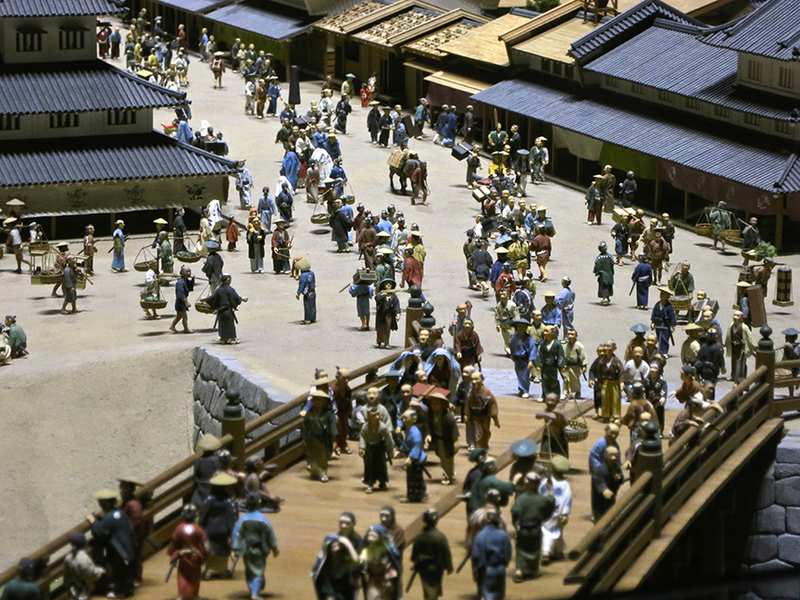 You can spend hours zooming in with binoculars on the intricate models of Old Tokyo life at the Edo-Tokyo Museum. 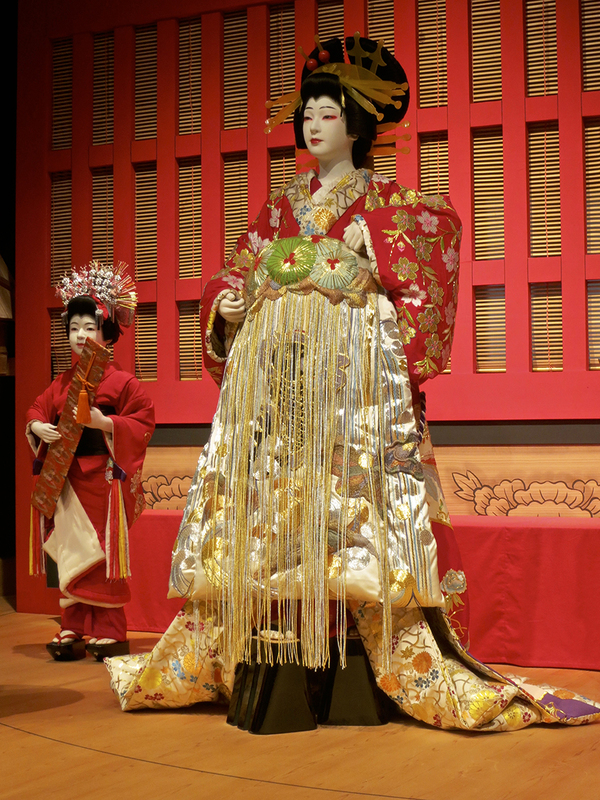 The Edo-Tokyo Museum is my favorite museum in town. 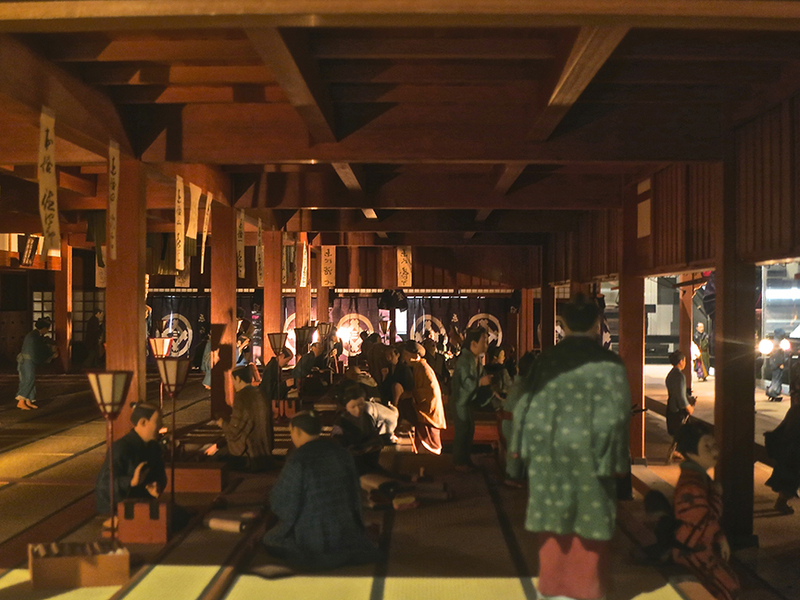 Half the museum is about everyday life in the Edo Era (during the time of the shōguns, before Japan opened to the West) and half of the museum is about life in the Meiji Era (after 1868, including fascinating info about life in Japan during WWII). 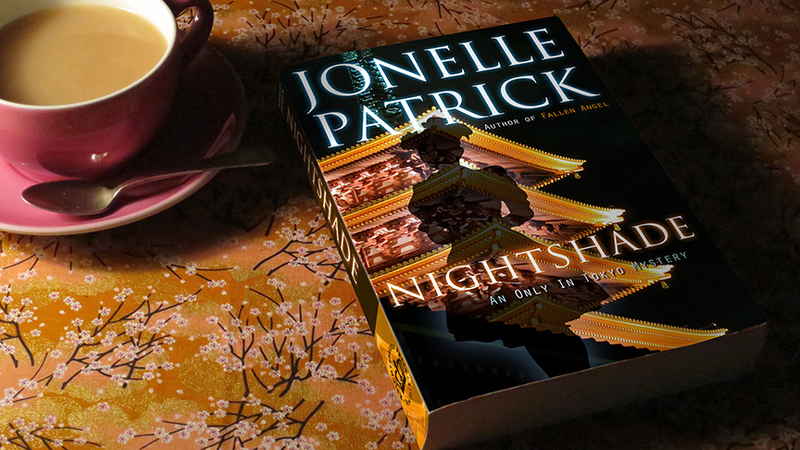 It’s so entertaining, you learn a lot about Japanese daily life without realizing it! 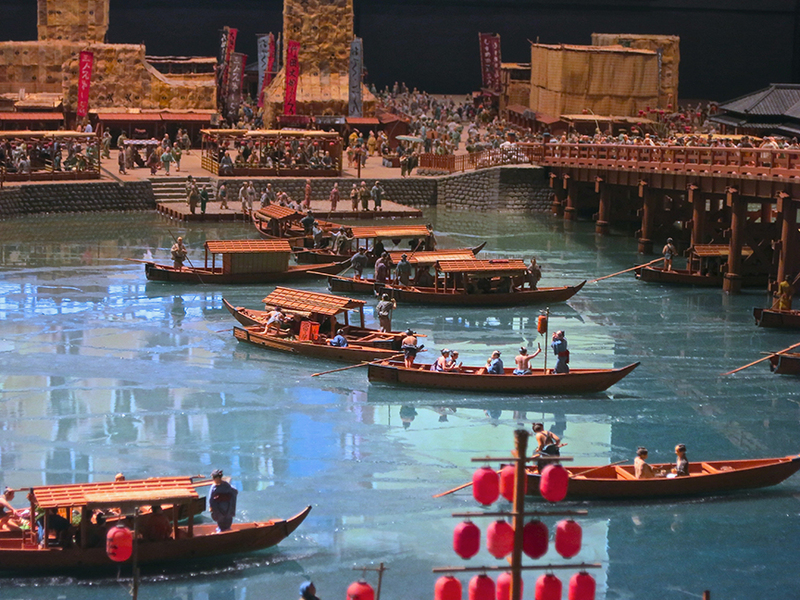 Instead of dull, dry, exhibits, they use full-scale rooms to show what life was like, and intricate models of town life that you could look at for hours, they are so amazing. 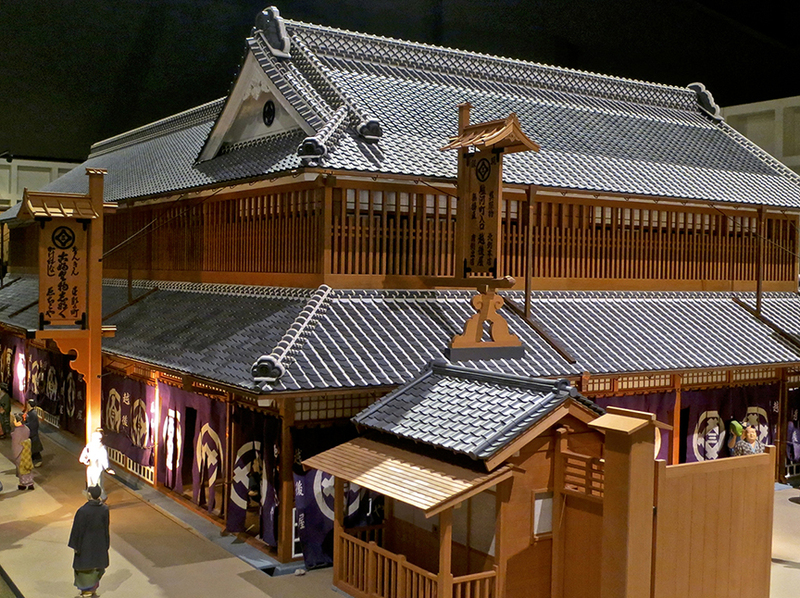 This is the old Echizen kimono emporium – now it’s the Mitsukoshi flagship department store, in Nihombashi! You can get an idea of how large these models are. Each figure is about 2″ tall. 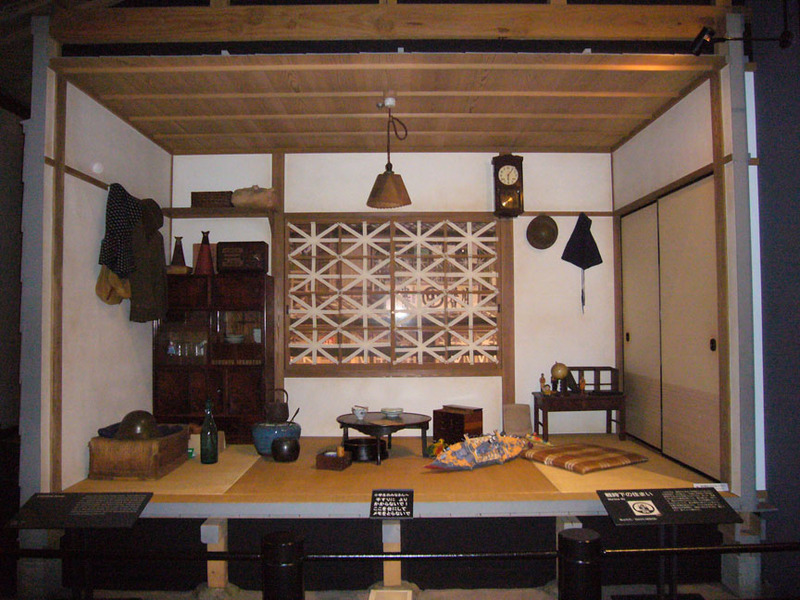 This is a life-sized construction of a typical World War II-era room, showing how ordinary people lived during wartime. For example, that big saké bottle is filled with unhusked rice. The stick poking out the top was threshed around inside to get the hulls off before cooking. 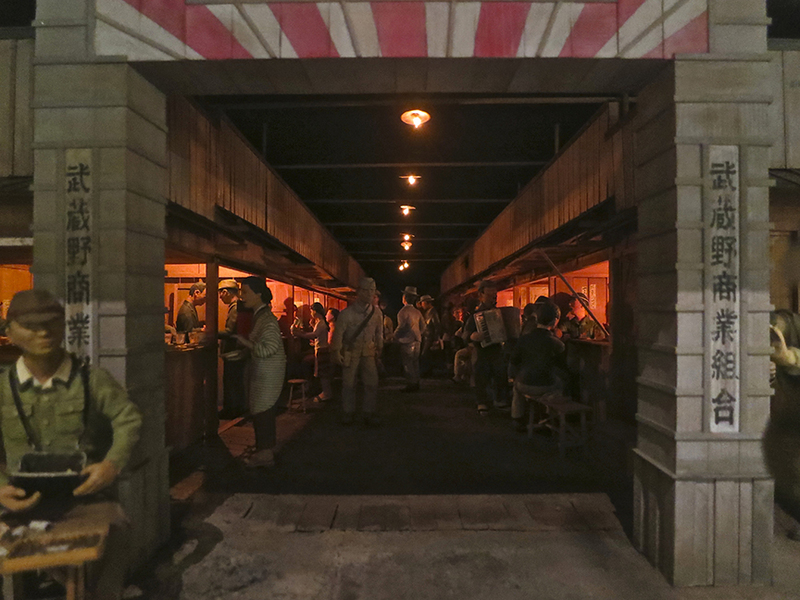 This is the model of the post-war black market near Shinjuku Station. The figures are about 3″ high.